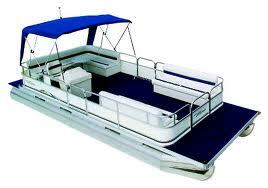 Used Pontoon Boats For Sale. Restored By PontoonStuff. Used Pontoon Boats Restored By PontoonStuff, Inc.